Nationals Make a Change; #BeatPittsburgh; Panic or No-Panic? 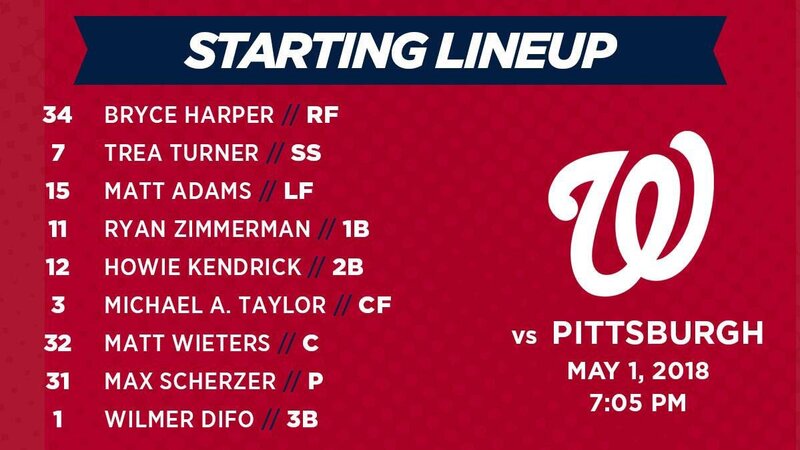 The Nationals have made a change and the DTC Nats Crew… all of us… are discussing it prior to first pitch! Stevie, Reali, Doc, Mat, and Joe break it all down and debate where it is time to panic or not as a Nationals fan and if #BeatPittsburgh can happen on both the baseball field in DC and the ice a few hours north. The pitching has been solid, the hitting not so much, injuries are a problem but not an excuse, and overall a city that is recovering from a Wizards loss needs a Caps win, and needs to see the Nationals play better overall to keep us all sane. So much in this 20min podcast… listen and share! Go Nats! …and #BeatPittsburgh! !